Posted in Hot Traffic, Trellian Direct Search Network. Bookmark the permalink. 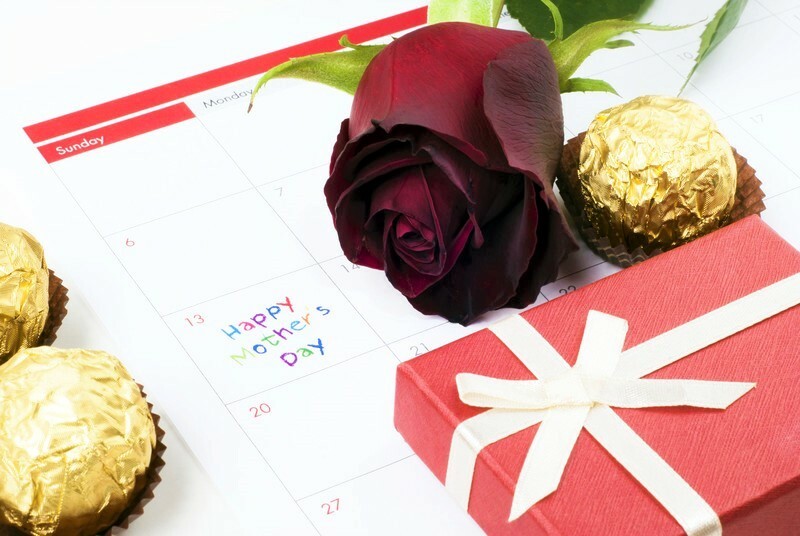 Did you know 85% of consumers plan to celebrate Mother’s Day this year? And each person within that 85% is expected to spend nearly $180! With a total of $23.1 BILLION being projected to be spent this year, Mother’s Day is by far the largest non-winter consumer holiday! Check out our Mother’s Day Hot Sheet here. If you didn’t get a copy, make sure you subscribe to stay on top of the latest trends! There is a “subscribe” button on the top left corner of the Hot Sheet, or you can join the list here. For effective Mother’s Day campaigns, use the keywords below. Also try contacting your account manager for a more specific list. • Gifts • Chocolate • And More! Questions? Send us an email or visit our website and contact us on live chat!